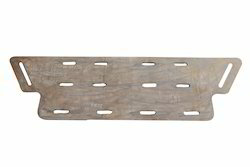 For the purpose of providing a highly standardized range of CNC Flame Cutting Services, we provide it in accordance with the set industry norms and guidelines. The service is delivered to clients in the most punctual manner and in several customized forms. In addition to this, the offered range is known to be marked at the most reasonable rate possible. 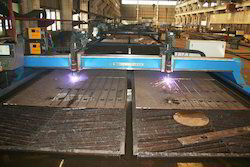 We are provide the CNC steel metal cutting services in chennai and south India. Our range of products include CNC Plasma & Oxyfuel Controller, CNC Gas Oxyfuel Machine Cutting Torch, Geared DC Motor 24V, Automatic Ignitor, Hypertherm Air Plasma Consumables and Hypertherm Air Plasma Machine Cutting Sources. 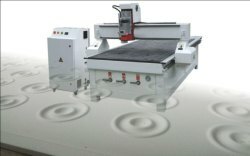 Looking for CNC Flame Cutting Services ?